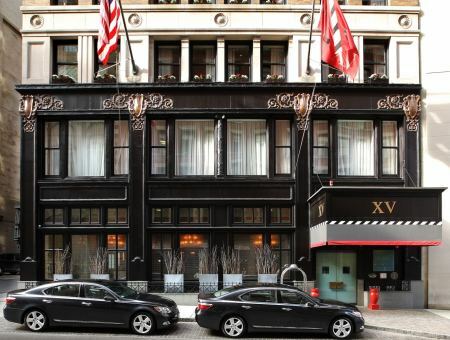 Our New England readers will love this one: one of Boston's chicest hotels, XV Beacon, is offering the The Spoil Me Silly Package. It includes body bronzing, manicure and pedicure, chilled champagne and late check-out. 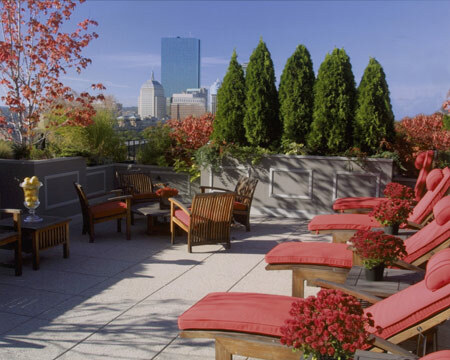 When you're done getting pampered and ready to show off the final product, head up to the hotel's rooftop lounge area. There's even a hot tub up there if you're feeling naughty. One of our favorite things about the 62-room hotel is guests are chauffeured around in a Lexus Sedan—all complimentary. For more info, log on to XVBeacon.com.